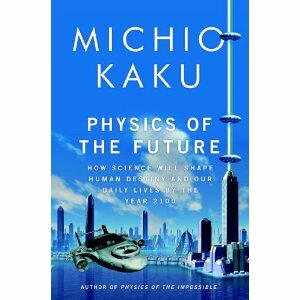 We’re thrilled as Dr. Michio Kaku returns to talk about his new book “Physics of the Future“. Will robots take over the planet a la SkyNet? What’s the definition of “smart”? How ethical is it for scientists to manipulate DNA of an unborn baby? Can they regrow an organ or a limb? We discuss this and more. Interface To Face is proudly powered by WordPress and the Simplicity theme.